Fortress Of Freedom Board :: View topic - IAIJ-FOF Group Year End Review! IAIJ-FOF Group Year End Review! Posted: Sun Jan 04, 2015 6:40 am Post subject: IAIJ-FOF Group Year End Review! 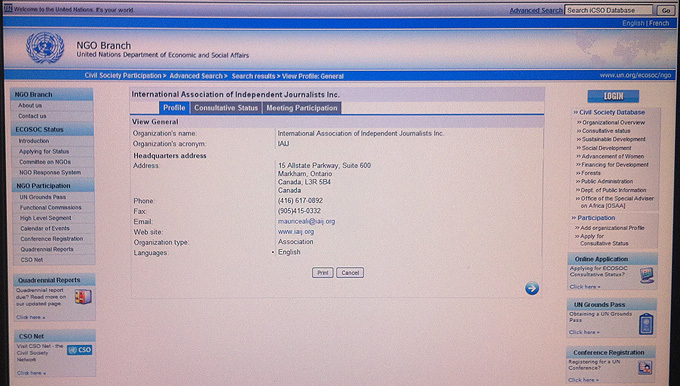 2014 started off with IAIJ having an organizational profile with the United Nations. This was followed up with a formal application to the UN for consultative status in May. Finally a surprise, with IAIJ getting an invitation to attend the Committee of NGOs Session at the UN in late January of 2015 where IAIJ's application would be reviewed. In addition to that application was the usual growth in the organization with this year including a new telephone line in Hong Kong which adds to our other international lines which include Tokyo, New Delhi, London, England, and several others. At the annual General Meeting the membership voted to go forward with the change to Canada's new Not-For-profit Act and to carry forward with our goal of consultative status with the United Nations. 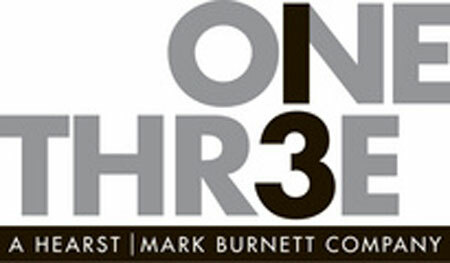 With AMC turning down our series sale proposal in late 2013 we turned to One Three Media for consideration. They actually did take interest in us with an evaluation that in the end spanned four months and even broke their protocol to evaluate the project without an agent relying instead on our Beverly Hills based attorney. 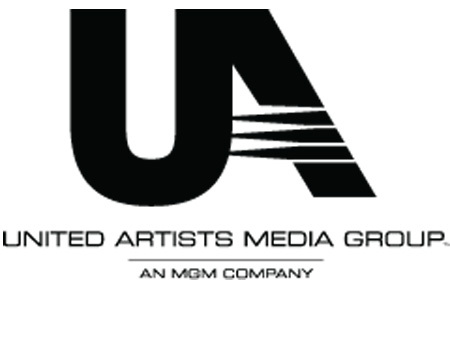 The evaluation was shelved in August for unknown reasons but later we found out the media company was sold to MGM and will now be known as United Artists Media Group (an MGM company). Because of the sale, FOF may approach United Artists for a second review sometime in 2015. Finally, FOF produced another issue of The Fortress late in December 2014. This issue of which IAIJ has complete editorial control, centers on the past WSIS+10 Review Meeting participation in addition to IAIJ news stories and FOF events and happenings. While other corporate record labels continue to close their doors FOF Records continued producing music and promoting our acts to the world at large. 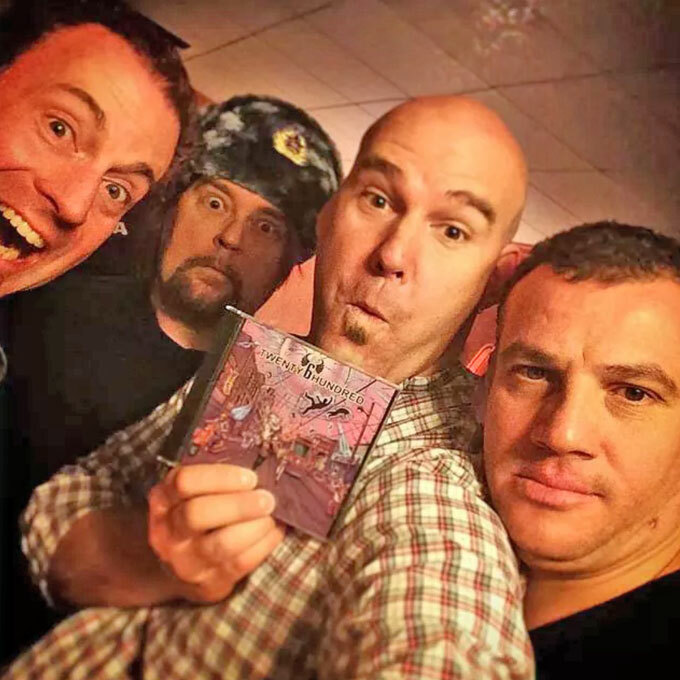 TWENTY6HUNDRED completed their second CD with FOF called "Electric For All" in late summer. 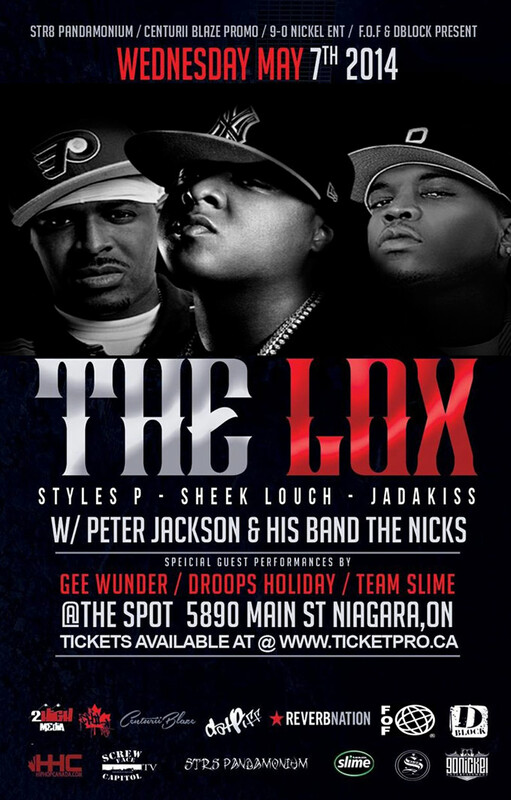 The band heavily promoted the album at several venues in the GTA (Greater Toronto Area) and the band also starred in a television show called "Toronto Sessions" which is broadcasted by Rogers Communications. 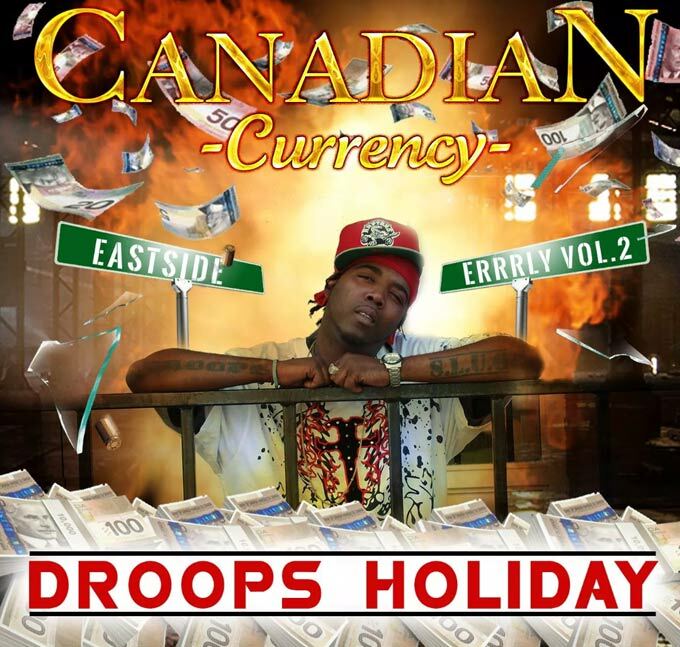 Droops Holiday completed his second CD with FOF titled "Canadian Currency" and started promoting the music at big venues like "The Spot" in Niagara Falls where he opened for acts like "The Loxx" and "Mobb Deep" which for those who know their hip hop is huge! Congratulations to Droops Holiday and Samantha Blackwell on their achievements! 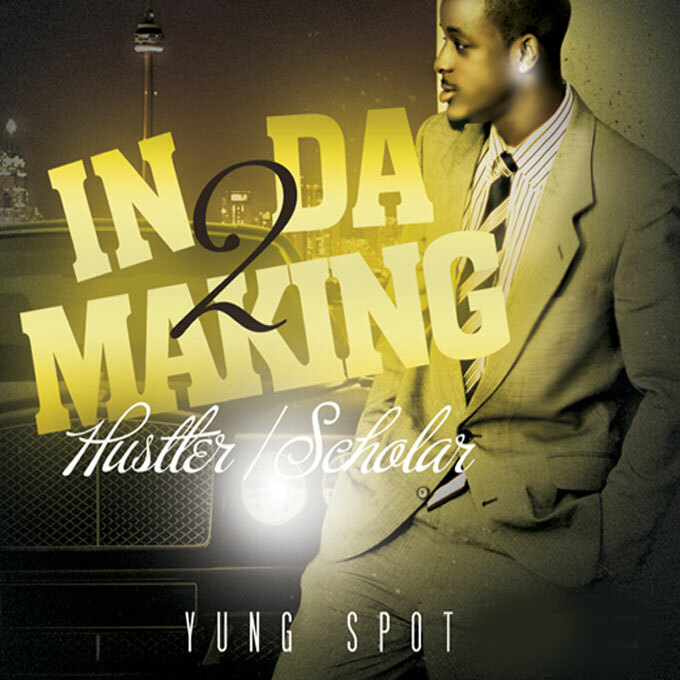 Yung Spot also finished his second CD with FOF called "Hustler / Scholar" in the fall of 2014. 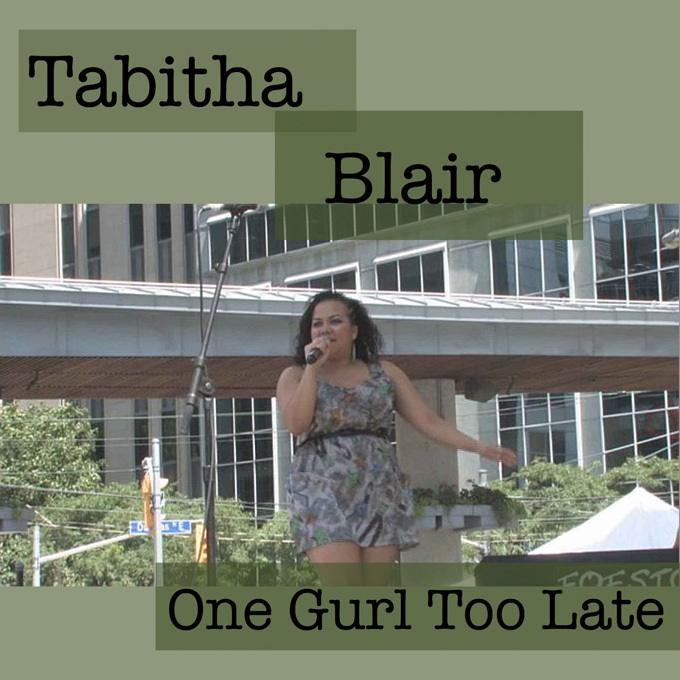 Tabitha Blair finished her first CD with FOF Records called "One Gurl Too Late" in late fall of 2014. More Vision continued its role as distributor for all broadcast material from all other areas of our organization. It was More Vision that retained our attorney in Beverly Hills who also fronts for us as our agent. This allowed us to formally deal with One Three Media / United Artists (MGM). This Attorney along with other contacts in California has allowed us to lobby and petition the major media companies in the States and was a huge score for More Vision! We still have at least two more media companies in mind in L.A. for the television series before we go back to Canada for sales or distribution. And that is how 2014 shaped up for all of us at this organization. 2015 seems to be the "bell weather" year for many facets or our organization as long term projects come close to resolution. By doing what we always did in the past, the next year end review should bring very good news!